Earlier today Sears Holdings initially announced that up to 72 Sears/KMart locations would be closing. When the list was released just now, our own Deptford (Mall) NJ store survived the cut and will remain open. The closest store to us on the closing list is in Burlington NJ, where the Burlington Center Mall was recently closed after plans to reinvigorate the mall did not come to fruition. 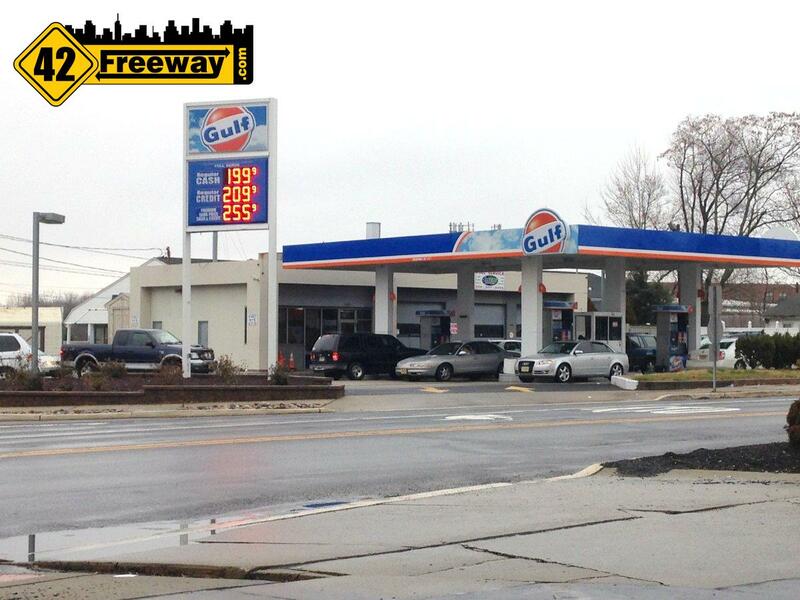 Also on the list is a store in Ocean New Jersey. 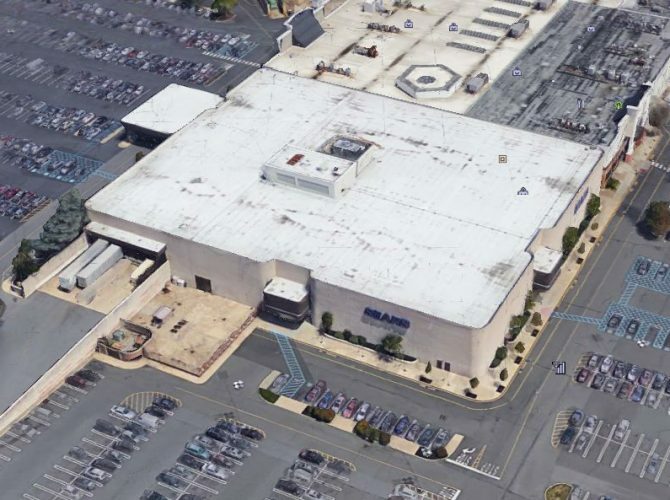 The Deptford Mall Sears has been actively marketed as available for reuse for quite some time, with several rumors floating around involving Dave & Busters and a large Sports Retailer taking over the space. For now at least, we should expect the Deptford Mall Sears to be around for this Holiday Shopping Season. The current full list is available at Sears Holdings (PDF). There were some comments that this list could change. We’ll have more if the list changes. 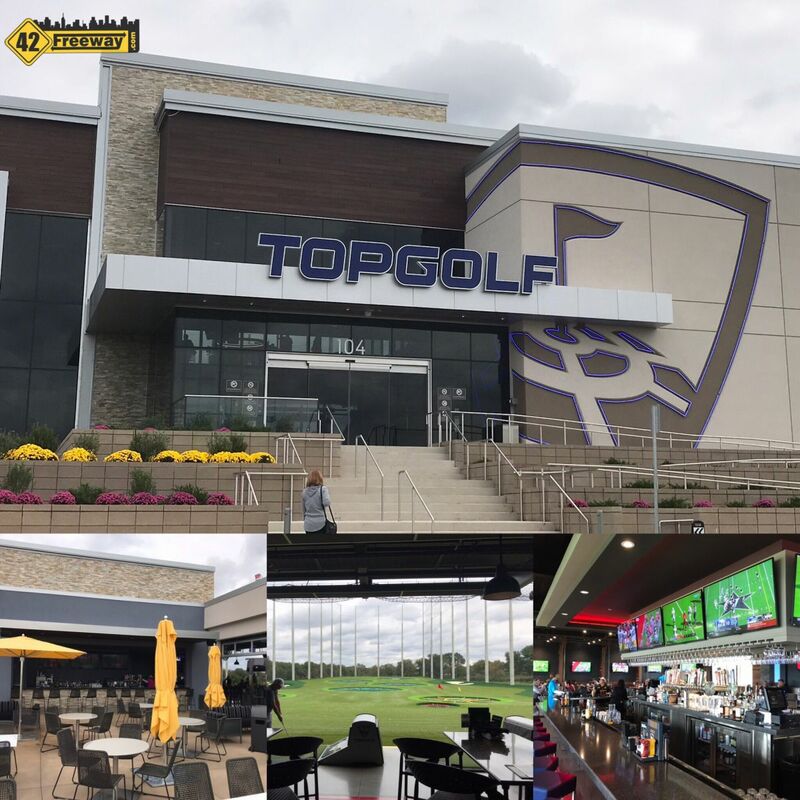 Top Golf Mt Laurel Opened recently and 42Freeway took in the full experience and is sharing it with the readers... Photos, Video and experience write-up. 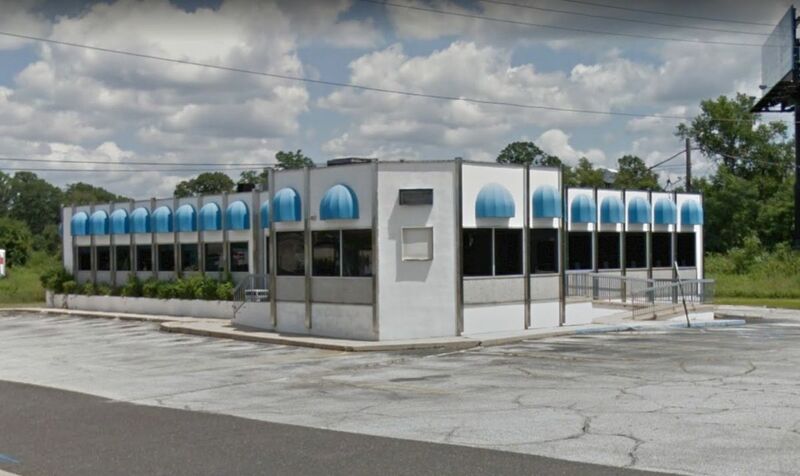 next post: Mexican Mariachi Grill Rowan Glassboro Opens! Photos!